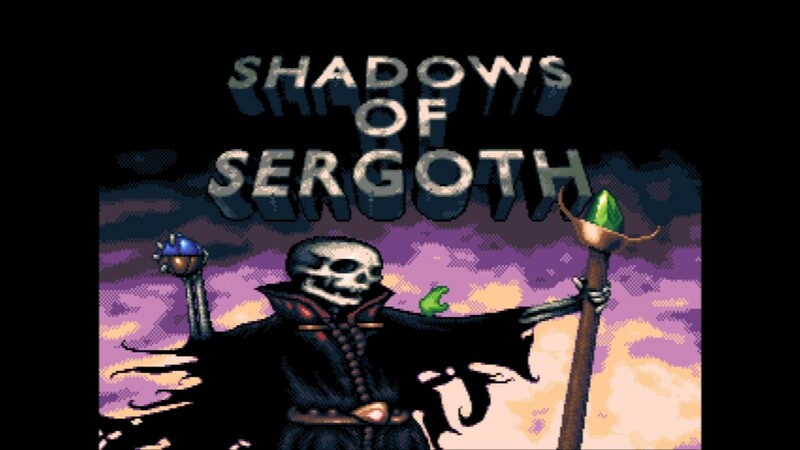 Conversion of "The Shadows of Sergoth" game on Amiga is in progress. It is RPG game in Dungeon Master style and port is making from Armstrad/Schneider CPC version using AMOS. Double Sided Games team is responsible for this conversion as also for 7 parts of "Black Dawn" series. Here you could see video. exomizer.lha - emulation / utility - A cruncher for 8-bit computers using 6502 CPU's.